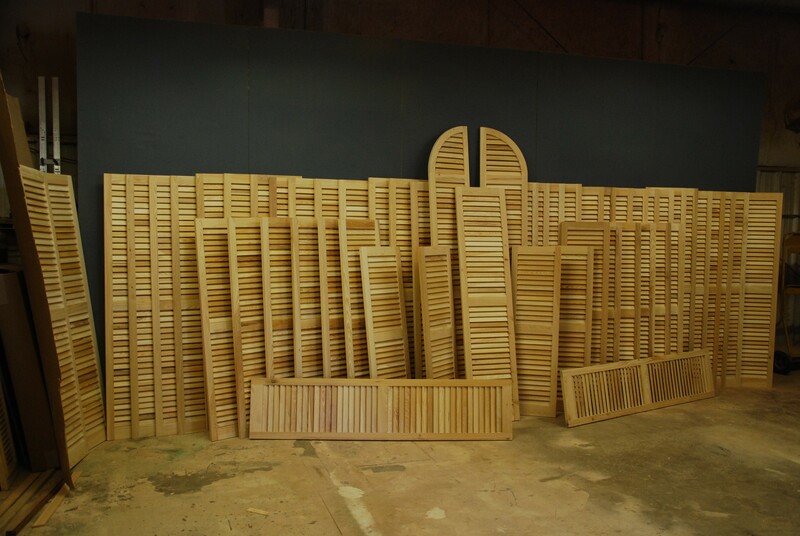 Russell builds shutters. 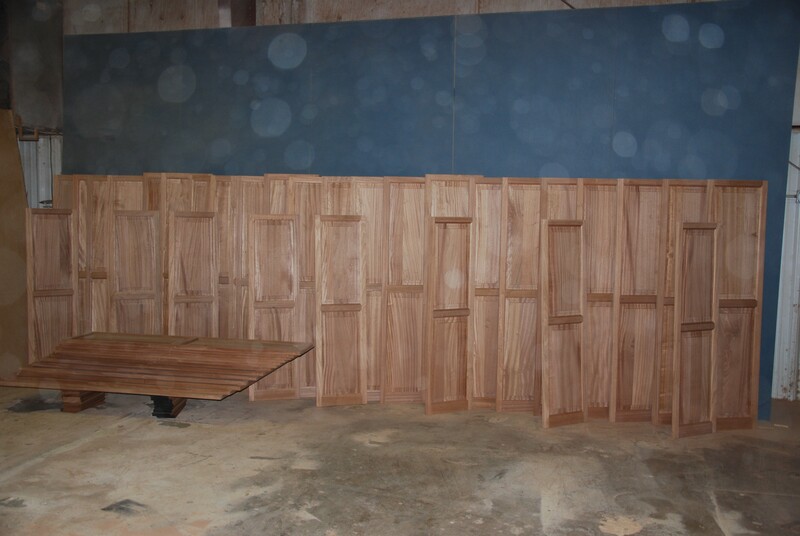 When a standard style or size just won’t do, we’ll build just what you want. 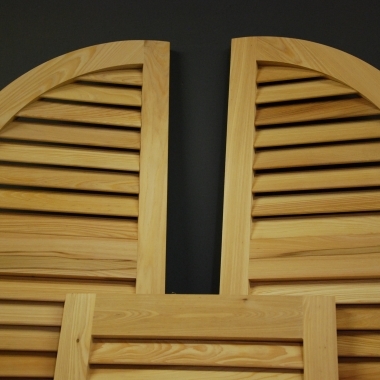 Our shutters of premium materials, and are tenoned for long durability. 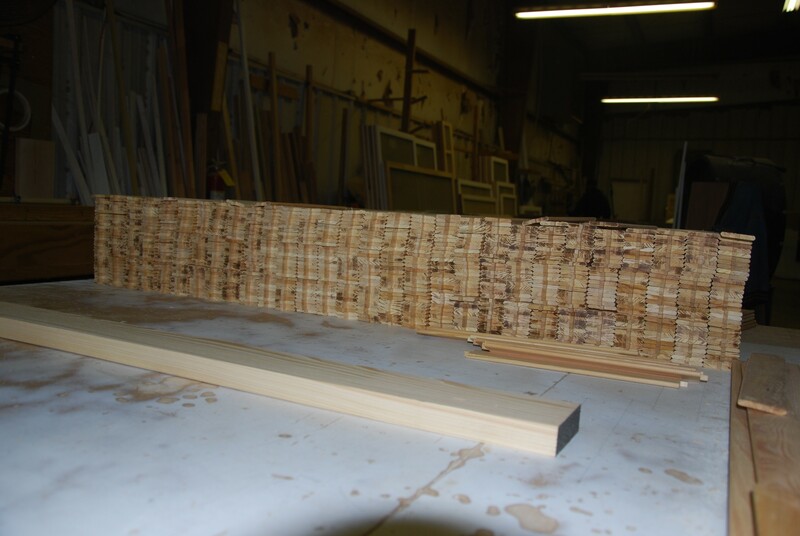 Your choice of any style or type of lumber or PVC, louvered, panel (or a combination), board and batten or flat – you name it! 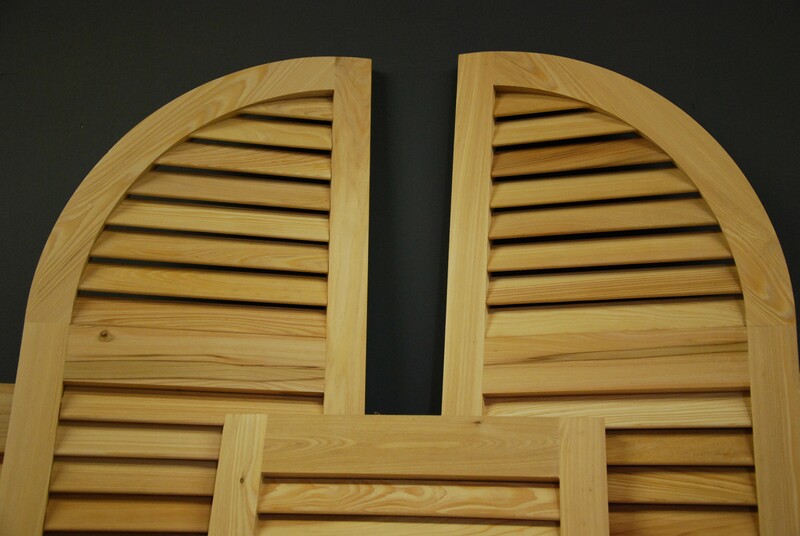 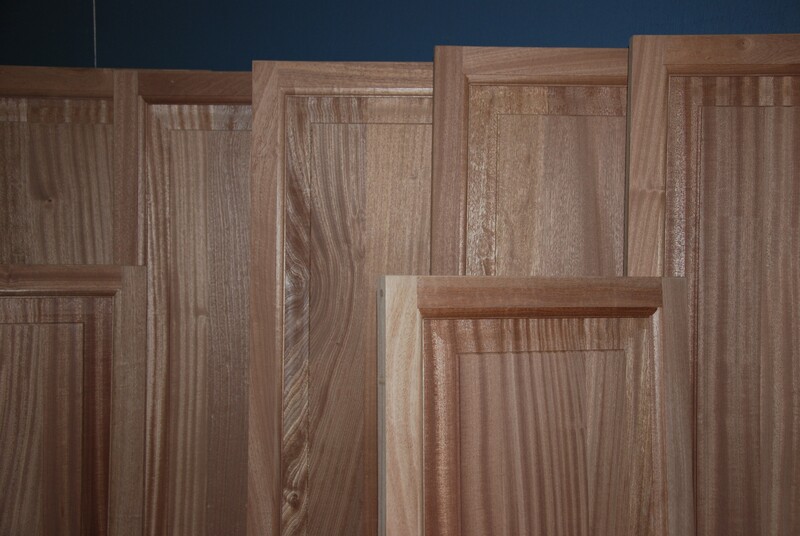 Our shutters will put the finishing touch on your project.